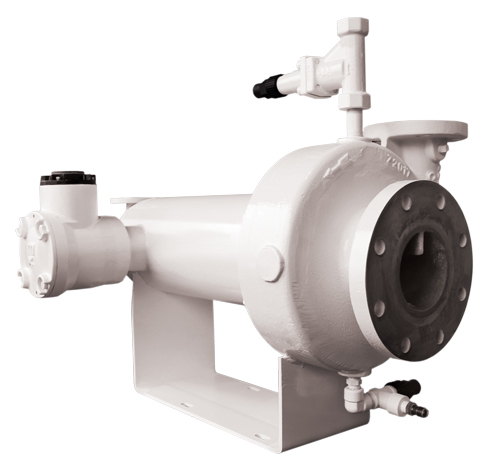 Cornell clear liquid and slurry pumps provide the reliability and inter-changeability demanded by industry. 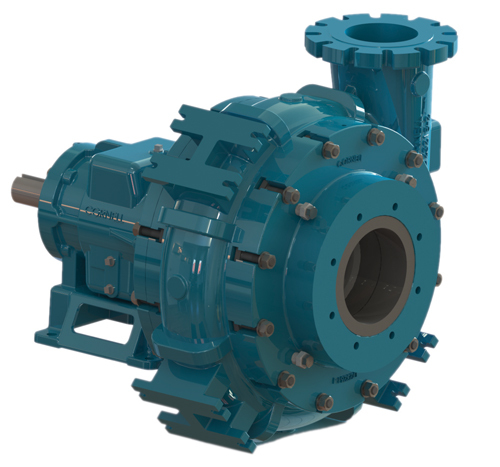 Since 1946 our innovative pump concepts have provided unmatched value and reliability. 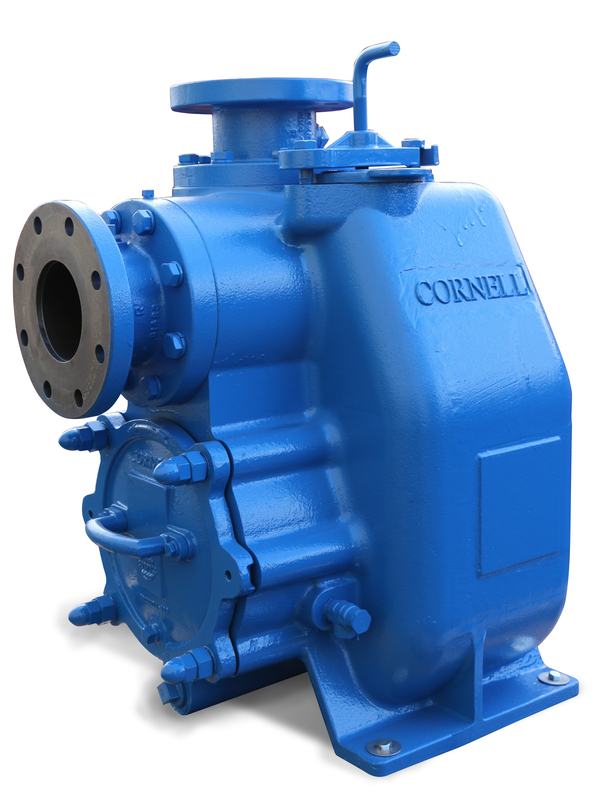 Cornell offers a multitude of pumps that can fit into existing systems. We’ll also work with you to create a custom system to satisfy your needs. Our technical and engineering staff are the best in the business at providing quality solutions. Cornell is efficient by design—for industry. On Industrial pumps, the unique pushed-out rectangular design features of the Cornell frame will let you know it is Cornell pump. Cornell’s Clear Liquid pumps are known around the world as the most durable, most reliable, highest efficiency pumps in the industry. They can be found in a variety of applications in the Agricultural, Industrial, and Municipal markets and are available in Close-Coupled, SAE Engine Mounted, Horizontal, and Vertical Configurations. Cornell offers both CB-series standard refrigeration pumps with refrigerant emission-free sealing technology, and HT-series hermetic refrigeration pumps. The HT series is perfect for stable operating systems that have minimal vapor entrainment or cavitation issues. The HT series are designed as a drop-in replacement for systems currently using CB-series pumps. Both series offer the advantage of low operating speed, better NPSH, and an industry leading warranty. 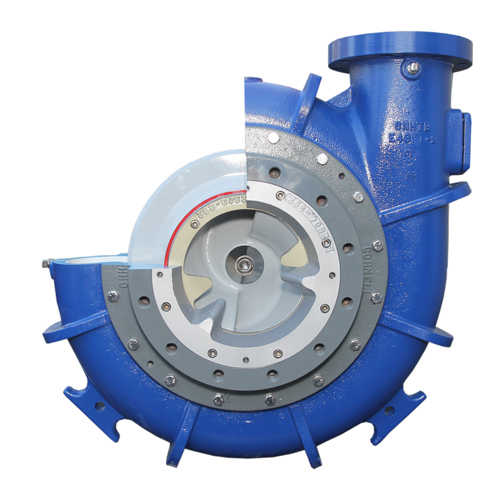 The cutter pump was created to address the urgent need to reduce clogging due to ragging. With the increased use of ‘flushable’ materials and extraneous cleaning products, the issue of clogging, which leads to downtime, pump destruction, and pipe damage, has increased markedly. Useful in municipal, agricultural, and other markets, the cutters unique stationary and rotating blade design allows material to pass through the impeller that would tend to clog a non-cutter pump. The cutter costs a minimal amount of product efficiency and is specially designed to break up clogs and prevent ragging. The cutter is adjustable and made from special hardened metal to last in difficult service. 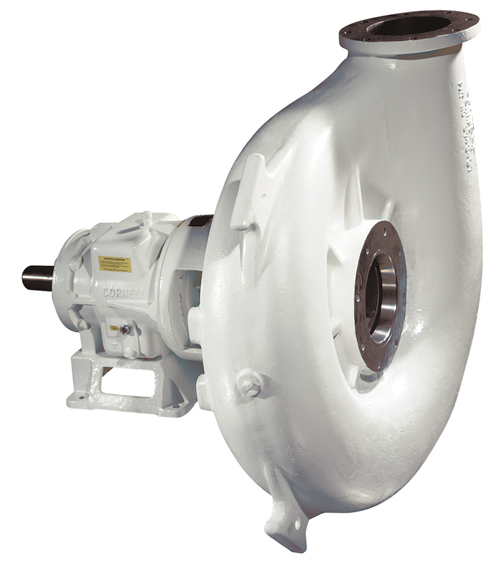 The cutter impeller can be retrofitted on existing pumps, and won’t change the external pump dimensions. 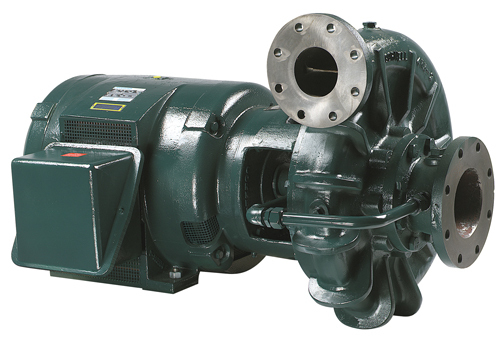 Cornell introduced the first Hydro-Transport food process pump to the industry almost 40 years ago, and has maintained its reputation ever since with pumps that can transport a wide range of food items – from potatoes to tomatoes – with minimal damage. 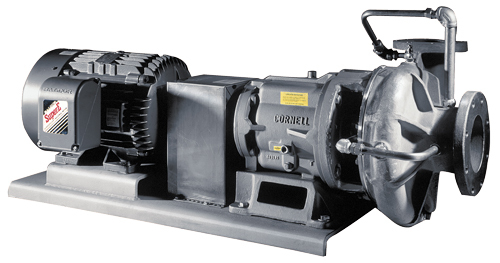 In addition to the P and PP series pumps, many other Cornell pumps are used in the food industry for applications such as waste water, hot oil, and clear liquids. Cornell’s Hot Oil pumps offer enhanced vapor handling to prevent entrained steam from impacting pump head and flow. When fresh product passes through the fryers a great deal of water is released. The water travels along the bottom of the fryer, intact in a liquid phase at 200°C, until it reaches the pump suction. Here the action of the impeller breaks up the water into smaller droplets which flash to steam. Ordinarily, this entrained steam would severely impact pump head and flow, but this impact is mitigated by Cornell’s innovative vapor suppression line.